The science of the brain has been revolutionized over the last decade. Here on the Team Guru Podcast we have regularly discussed the implications of being constantly bombarded with information. It produces stress, burn-out and a profound sense of unhappiness. But we have never fully investigated why that is. 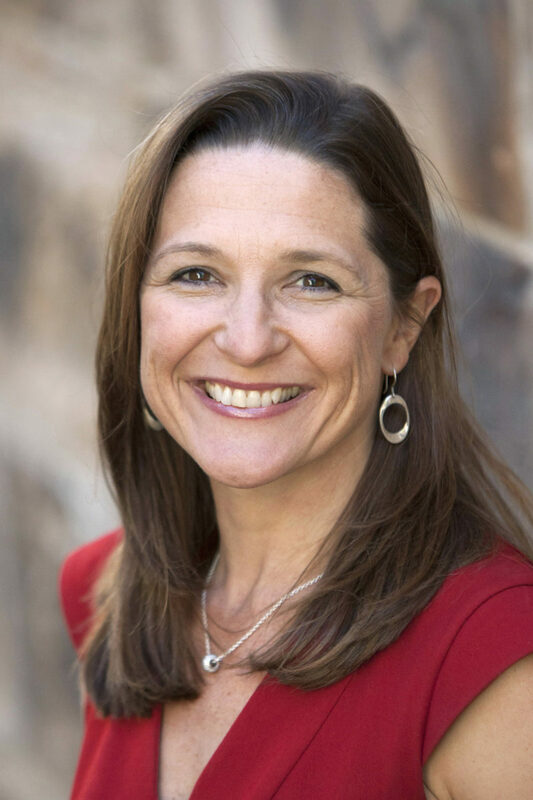 My guest this week Kristen Hansen is a neuroleadership specialist who has been helping people to improve their performance by better understanding the brain. She is the author of Traction: The neuroscience of leadership and performance. She provides a fascinating insight into how our brains tick. So many of our workdays are dominated by back-to-back meetings and and endless flow of meaningless emails. Kristen believes that technology has destroyed the art of prioritizing. Running from meeting to meeting while responding to email delays important projects. No one is going to provide reflection time for you. You have to do it yourself. Taking just a little bit of time can totally change your life. Kristen has clients that book as little as an hour or two each week just to be by themselves. Go for a walk, sit on the beach – whatever. Kristen calls them “Brain Breaks” and they are critically important. A threat state is feeling frustrated, nervous, worried, anxious and overwhelmed. A reward state is the exact opposite. Positive emotions like being calm, interested and excited mark being a in a reward state. Which state are you in for most of the day? Kristen finds about 60-70% of people she works with are constantly in a state of panic. That emotional state pumps cortisol and other stress hormones into our brains. The flight-or-fight response is engaged because of those hormones. Being in that state for a short amount of time is not dangerous. But if you care constantly in a state of fight-or-flight you are going to get sick. The World Health Organization has identified stress related illness as the biggest health challenge in the developed world. If you don’t regulate those emotions you are not going to be successful in the long term. If you’re in a threat state because someone hit your car or an employee has screwed up a big project, you need to take moment. Thirty seconds can completely change your reaction. A deep breath pumps oxygen back into your prefrontal cortex, where higher decision making is made. Next, label the emotion you’re feeling. Are you frustrated? Overwhelmed? Label it. Then re-appraise the situation. Think about how to deal with the situation in a way that won’t rely on extreme emotion. The Breathe-Label-Reappraise response only takes thirty seconds but it will revolutionize the way you react to stress. The only constant today is change. We all know that. The key to success then is how to adapt. Luckily as a human we are designed to change. Neuro-plasticity, the ability of the brain to re-write itself, is one of the most important recent discoveries in centuries. You can learn how to reprioritize to stop meetings and emails from ruling our lives. Being flexible is ok. Being mindful and intentional will help you and others in your organization to succeed. You can create new neural pathways that will allow you to change and adapt. You just have to be open to it.